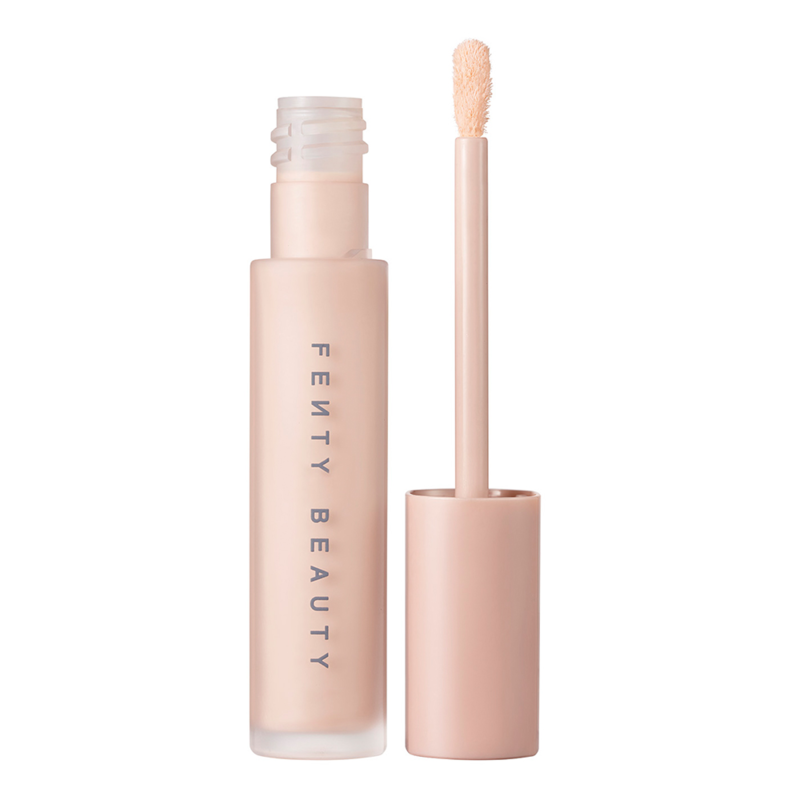 A weightless, color-boosting eyeshadow primer that smooths lids for better blending and longer, creaseproof wear. Keep your eye makeup on top of its game. Pro Filt’r Amplifying Eye Primer smooths the way for next-level eyeshadow performance—we’re talking better application, enhanced color, and extended wear. It’s your eyeshadow’s personal best, every time.